MotoGP legend Mick Doohan is confident that Indian riders can perform competitively at world stage, provided they receive required training during the formative years of their career. 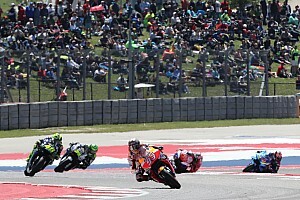 While two Indian drivers have competed in Formula 1 in the past, namely Narain Karthikeyan and Karun Chandhok, no rider from the world’s second most populous country has gone on to race in MotoGP or World Superbikes. 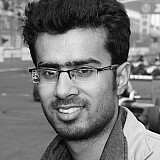 Sarath Kumar came closest in 2011, making selected appearances in the MotoGP-supporting 125cc class on a customer Aprilia. 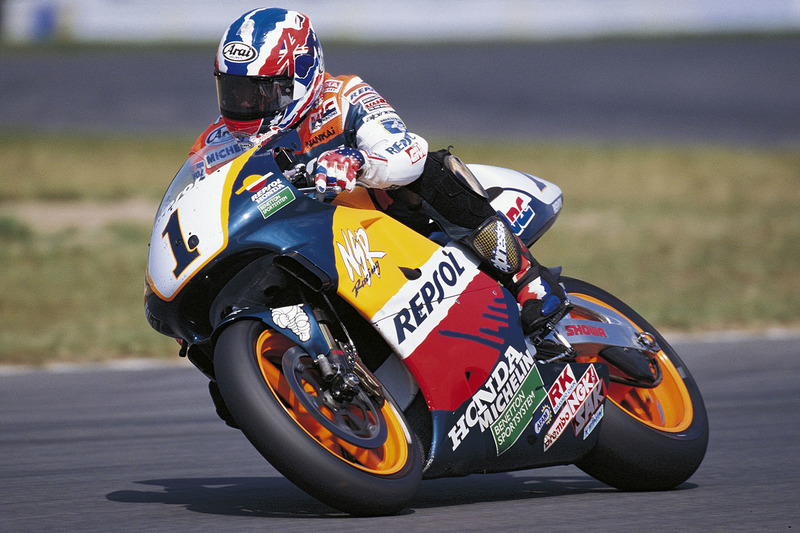 Doohan, who won five titles in a row in the premier class between 1994 to ‘98, has called on Indian championships to invite international riders to provide a benchmark for local talent. He cited the examples of Japan and Malaysia, who have successfully implemented this model in the past. 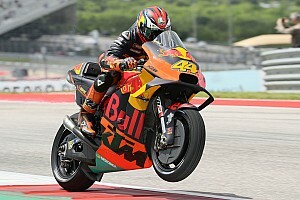 “I think a little bit like Malaysia and Japan [did] many years before is having a series here, a strong series,” Doohan told reporters including Motorsport.com India. “Even if it’s just more 250cc or 390cc, invite some international riders here. That’s step number 1. 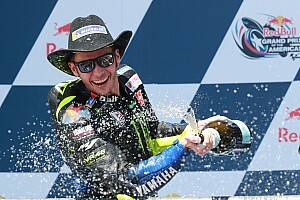 “If you have some international riders, it lifts the calibre a bit. This is what Japan did, this is what Malaysia has done. I think it’s a good opportunity. It’s a win-win for everyone. It gives younger riders from other nations an opportunity. An announcement vote [for the country]. “When they stick together and learn, they adapt a lot quicker. But having a good structured event, good key people, strategy and advising, there’s no reason why in years to come [Indians can't compete internationally]. 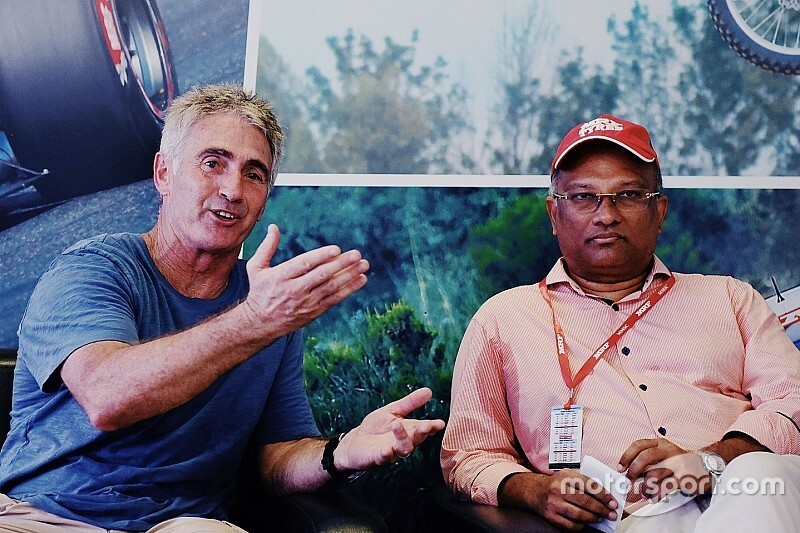 Doohan visited Chennai last weekend to support his 16-year-old son Mick’s exploits in the MRF Challenge. Asked why he chose to field Mick in the final round of the India-based international series, Doohan said: “One of the primary reasons is that I’ve heard a lot of good things about the MRF series in the past. 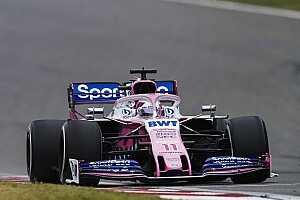 “In Dubai a few years ago, Harrison Newey, Mick Schumacher another Australian, Joey Mawson as well as another Australian was driving. I’d seen that, I had a feel for that. Also in Bahrain I was there when my son was karting. 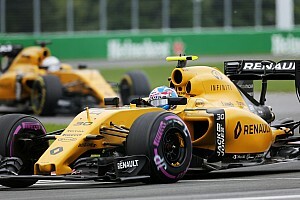 He added: “This [series] offers some laps, some race miles before the start of the European season. And the cars are competitive as you just heard.